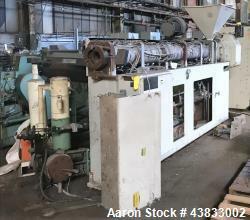 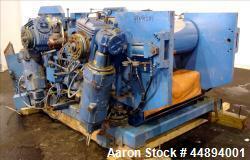 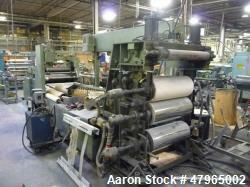 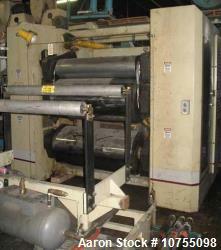 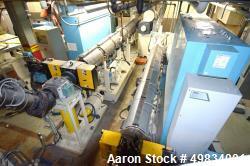 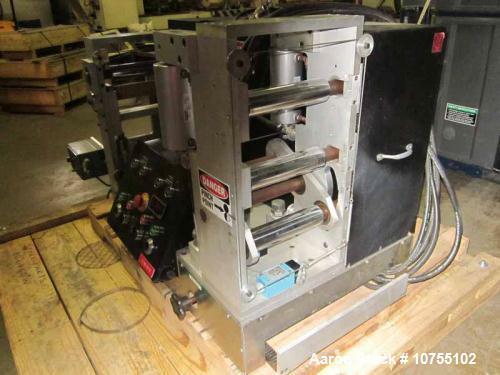 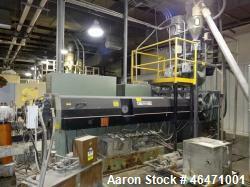 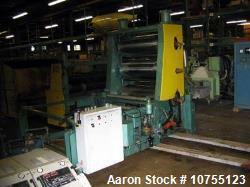 Used-Randcastle Model RPSTCO-8X2 Three Roll Sheet Stack. 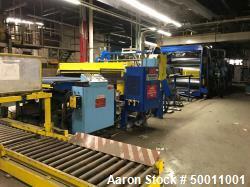 Three 8" wide x 2" diameter chrome rolls, 8" x 2" pull rolls - one rubber and one chrome. 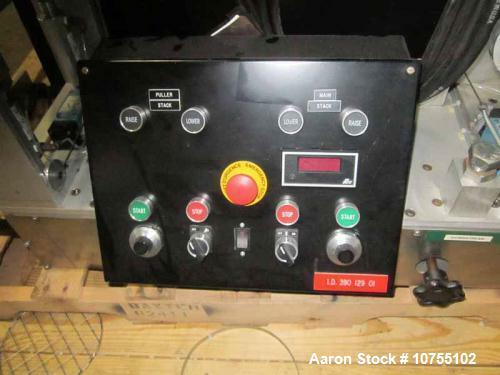 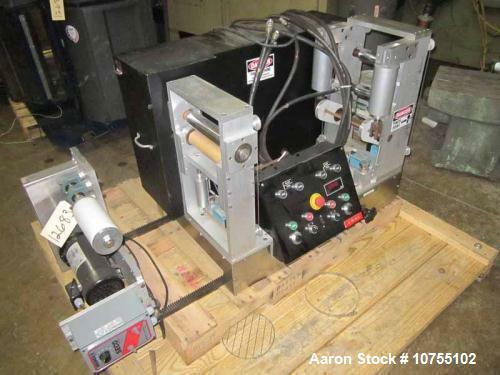 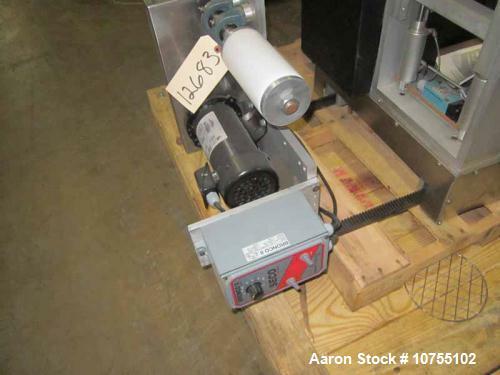 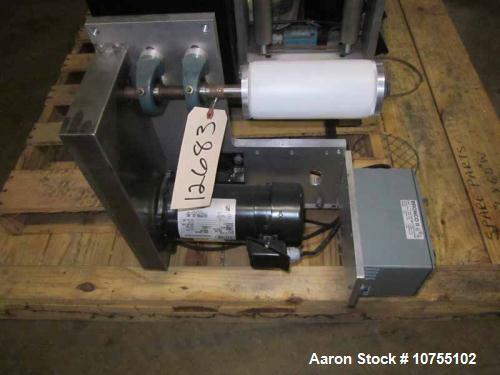 All rolls pneumatically operated, 6.5" x 3" winder, powered by a 1/2 hp DC motor with Bronco II controller, all mounted on unitized base.